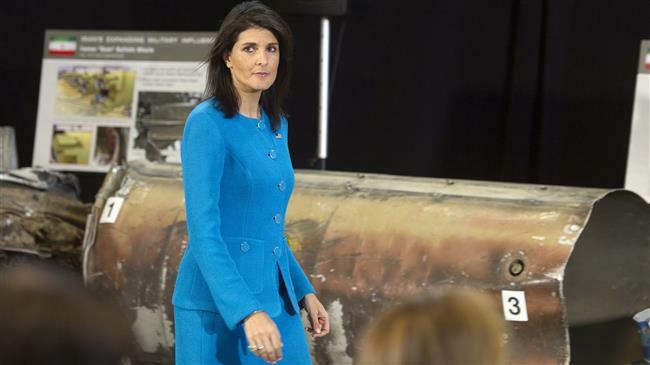 Russia says evidence presented by the United States alleging that Iran had supplied missiles to Yemen’s Houthi fighters is not conclusive, stressing there is no case for any UN action against Tehran. Guilty because we say so and always guilty until proven innocent. This has become the norm….internally and externally for the US!